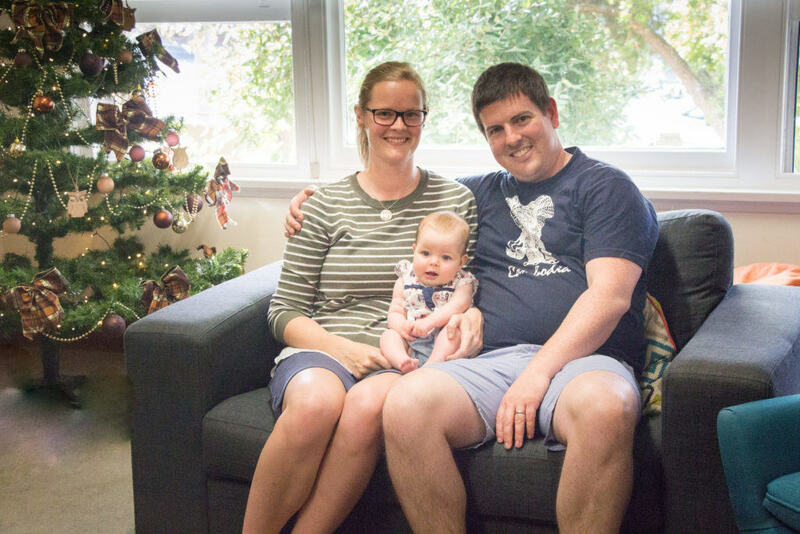 God has been up to some significant stuff in Chris and Ellisa Bowditch’s lives over recent months. They’ve embarked on the adventure of parenthood with Amity, and they are now about to start a new journey with a new church. After much prayer and consideration, current Associate Pastor Chris has accepted the Bishop’s invitation to become Priest-in-Charge of St Aidan’s Lindisfarne, commencing in April just after Easter. The Bowditch Family’s final Sunday with us at Wellspring will be 19th February. This is at once sad and exciting news, as the Lord of the harvest sends these workers into a different part of His field. Please be in prayer for Chris, Ellisa and Amity, and for the Parishes of Lindisfarne and Wellspring, as preparations are made to finish and begin well.